As we all know Udaipur is well known for the destination wedding. Do you have any idea who makes it more popular, yes, of course, weather and atmosphere but wedding venues in Udaipur make it more popular in the weddings all around the world. This is true that you cannot plan your beautiful wedding before choosing the best wedding venue along with banquet hall where you can celebrate all your wedding ceremonies. 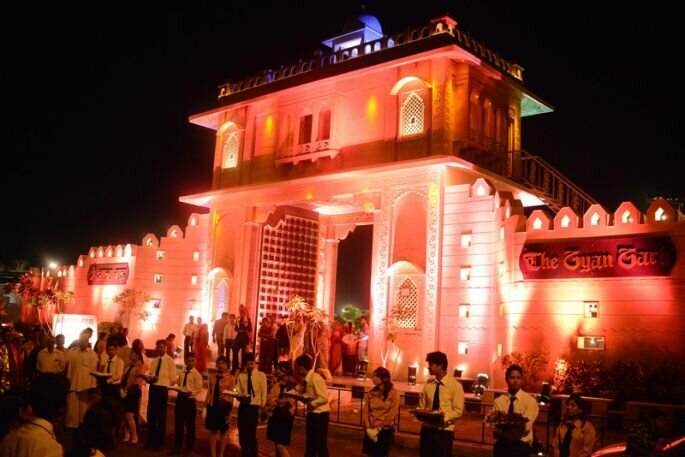 Here we have the top best wedding banquet halls in Udaipur choose the best! 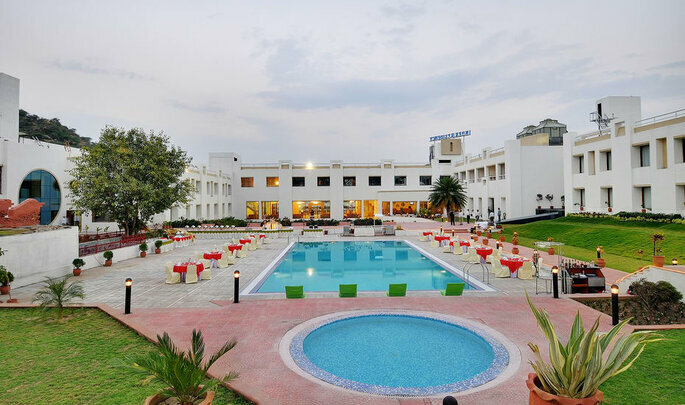 Aravali Hall at The Ananta Udaipur is located in the city of lakes it is also known as the most romantic city of Rajasthan. 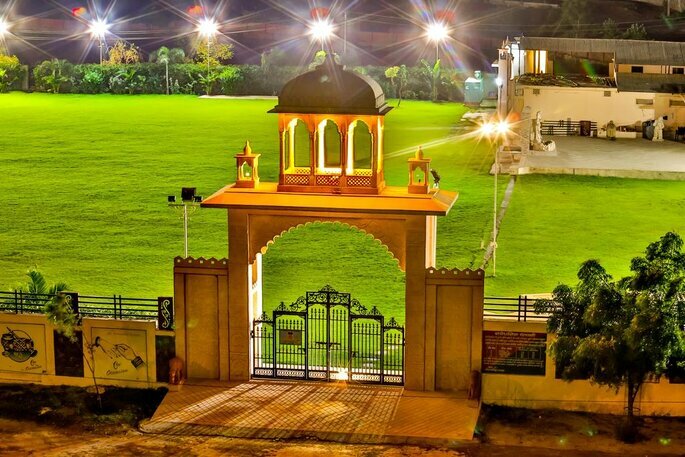 The Ananta Udaipur has covered a large land area which is around 40 Acres. 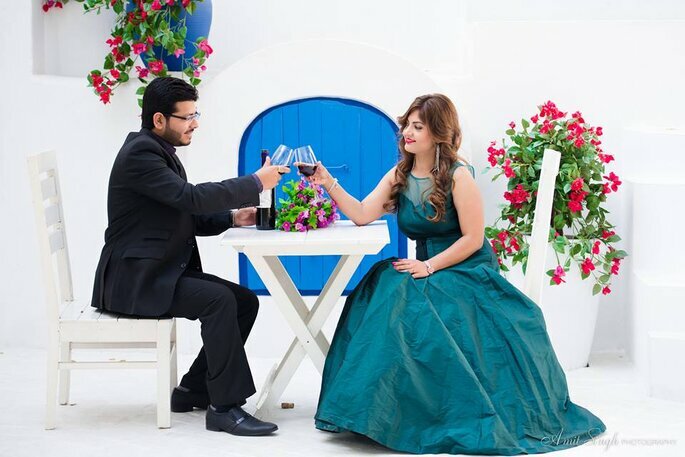 This venue not only satisfies you but will give you mesmerising view of Sajjan Garh Palace, which is popularly known as Monsoon Palace and is a hilltop splendid abode in the Udaipur city and this is a great choice for couple shoot. 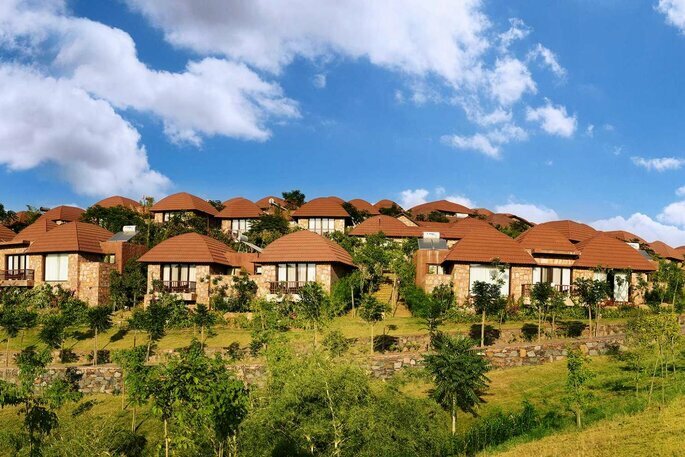 Ananta Hotel is placed in hills having highest peak 150 meters, from where the guests can best enjoy the scenic locales. Banquet Hall at Labhgarh Palace Resort will surely make you feel that this is the wonderful choice for your wedding. Labhgarh Palace Resort truely understands and value your big day to make it more stunning and gives you the best feeling so that you can enjoy your dream day as you have dreamed of. 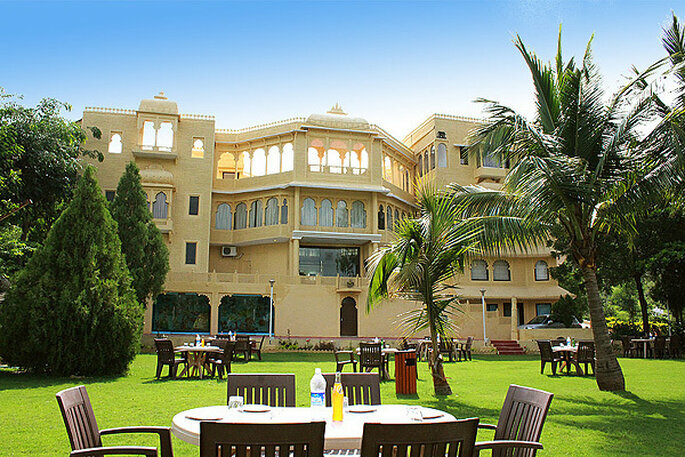 Labh Garh Palace offers stylish, fully equipped venues for your upcoming event, be it a wedding, anniversary dinner, birthday party or power breakfast, they treat you like a family. 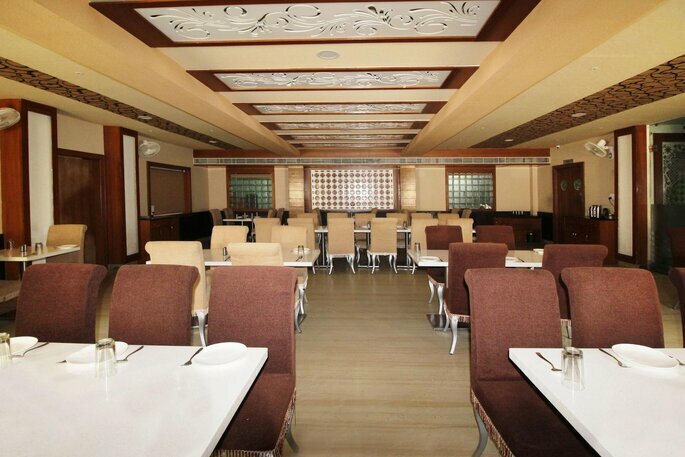 Banquet Hall at The Gyan Garh will give you reasons to recall your memories again and again. The well designed beautiful banquet hall at The Gyan Garh is just amazing to make your event grand and Wedding is the most awaited event of one’s life. The beautiful decoration of Banquet Hall at The Gyan Garh will capture your guest’s eyes to appreciate you for choosing the best. At The Gyan Garh, they work intimately to help you realize all your wedding day dreams and desires. Kohinoor Hall at Hotel Inder Residency will definitely mesmerize your wedding guests by offering wonderful arrangements. 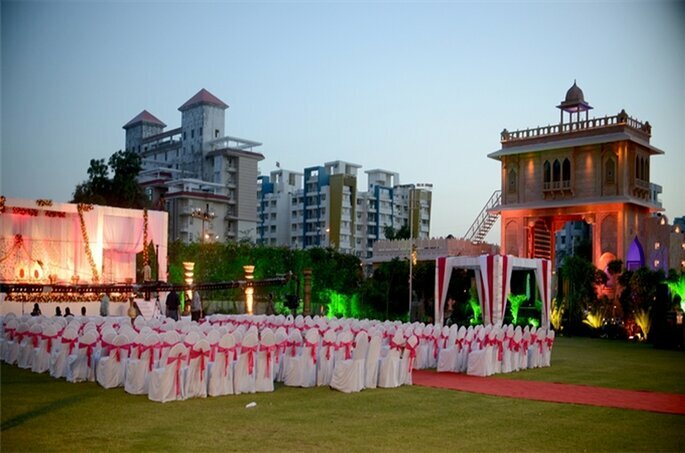 Inder Residency offers up-to-date facilities to make your wedding or reception as you have dreamed of. Inder Residency customizes seating arrangements for your wedding guests as per your wish and need of the event. Celebrate the biggest event of your life with Inder Residency. 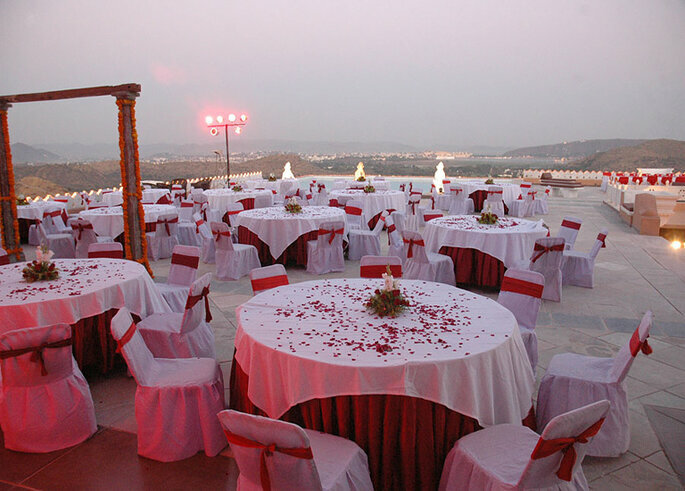 Elegance Banquet at Hotel Ambience is located in the very beautiful city of Udaipur. Hotel Ambience can be a good choice for your special events to leave a lasting impression, this grand banquet is well equipped with all the modern facilities and impressive aesthetics. 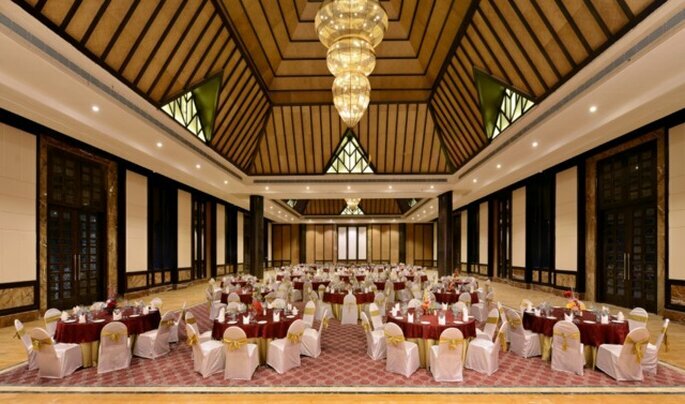 With a decent capacity of over 300 guests, the banquet hall successfully manages for various kinds of auspicious wedding parties, engagement ceremonies, and conferences. If you are planning your destination wedding and about to choose a destination in Rajasthan you should go with Udaipur, here you can have the best wedding venues! Every bride-to-be wants to make sure that the wedding venue for their big day is both beautiful and practical for their guests, but there's so much choice! Here's our 7 helpful factors for choosing your wedding venue.